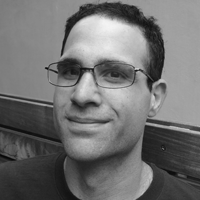 Andrew Honig is an independent security consultant and the co-author of Practical Malware Analysis. He spent eight years with the National Security Agency where he taught courses on software analysis, reverse-engineering, and Windows system programming at the National Cryptologic School. Andy discovered several zero-day exploits in VMware's virtualization products and has developed tools for detecting innovative malicious software, including malicious software in the kernel. An expert in analyzing and understanding both malicious and non-malicious software.